Let's face it - some HR projects are important, but they don't quite make it to the top of the priority list. Perhaps your existing staff lacks experience in a particular HR discipline. 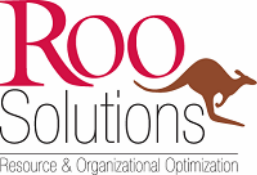 Roo Solutions can work with you, or for you, to ensure these projects are completed effectively, on time and with the intended results.